Tawi Tawi is a Muslim-dominated province being one of the provinces comprising the Autonomous Region of Muslim Mindanao (ARMM) or what is now known as Bangsamoro Region. There are very few Catholics here or other Christian denominations. I was told that only about 5% of the poeple in Tawi Tawi are Christians. 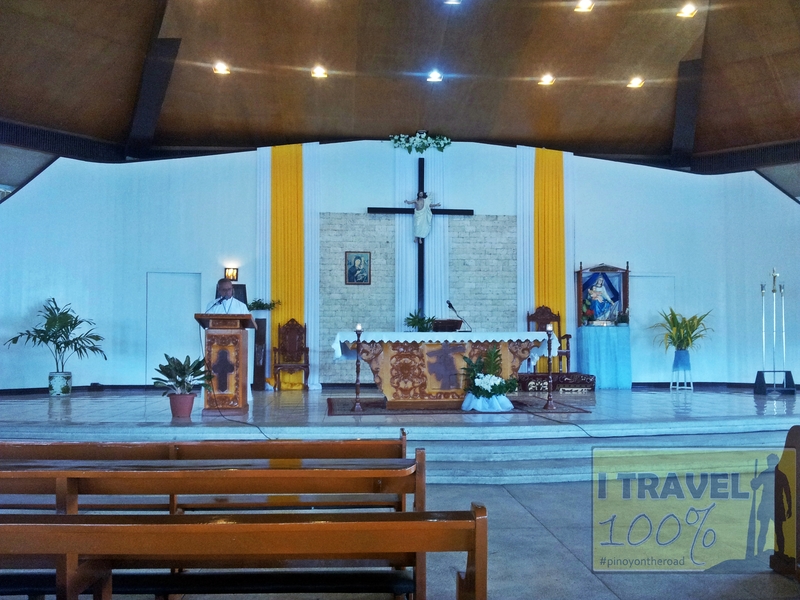 Never the less, the Catholic Church has a parish Bongao called Our Lady of the Rosary. I was lucky that during my visit here, there was a mass going on and there were only about 12 of us in attendance. 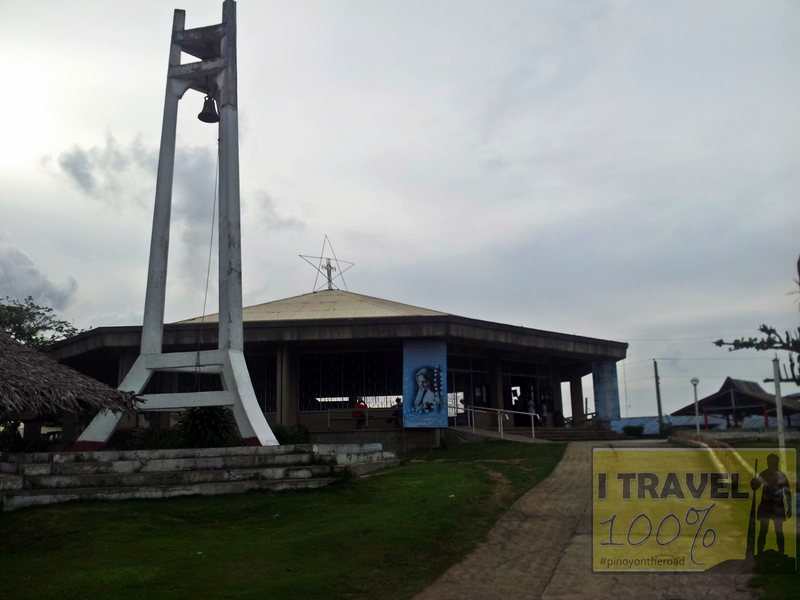 The Church of Our Lady of the Rosary in Bongao is located just across the Police Headquarters in down town proper.